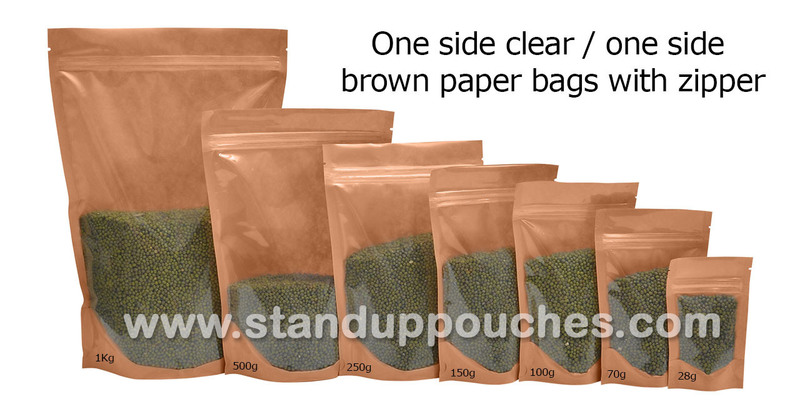 In recent years, standuppouches have become a hot favourite amongst hundreds of industries because of the flexibility, ease and low cost of these pouches. The stand up pouches keep the stored contents fresher and safer for long periods and also make it easy for the content to stand erect on store shelves without toppling. 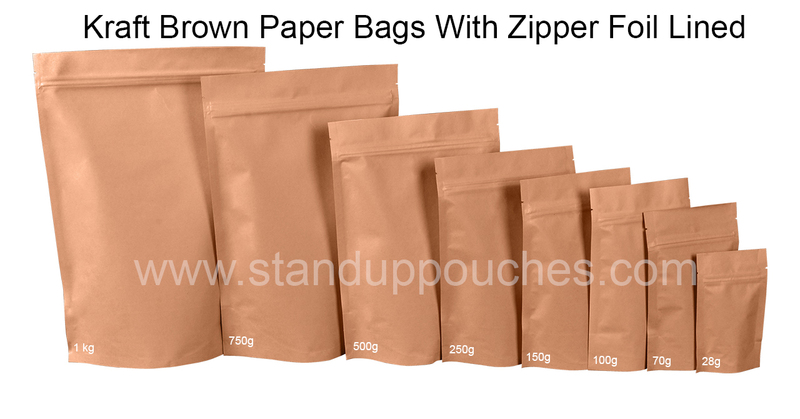 Stand Up Pouches is a leading manufacturer and innovator in this field, producing a huge range of products for several industries including cosmetic, food, agriculture, pharmaceutical, whey protein packaging, pesticides, medical, coffee packaging, gourmet popcorn packaging, popcorn packaging, diagnostic and many more like zipper bags and foil bags. 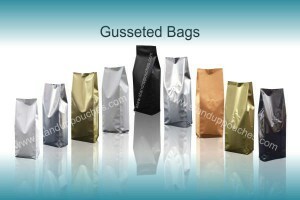 Stand Up Pouches has been providing ideal packaging solutions to a myriad of industries for several years now. We have a successful track record of completing all orders efficiently and provide the highest quality results to our clients. At our firm, we have a unique combination of cutting-edge technology and highly skilled workers which are dedicated to achieve the best results out of their work. Our vision is to continuously bring about new revolutions to the field of flexible packaging solutions and stand up pouches. We strive to benefit the marketplace through our innovations and latest technology and tools. Stand Up Pouches had its humble beginning in the year 1980. 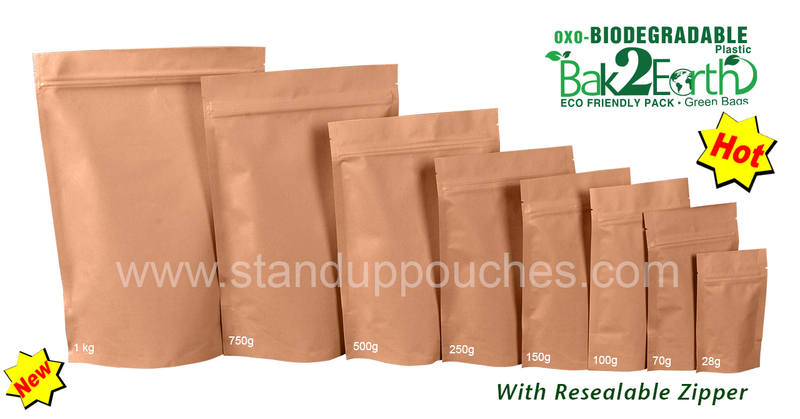 We now are one of the world’s leading manufacturers of different variants of stand up pouches. 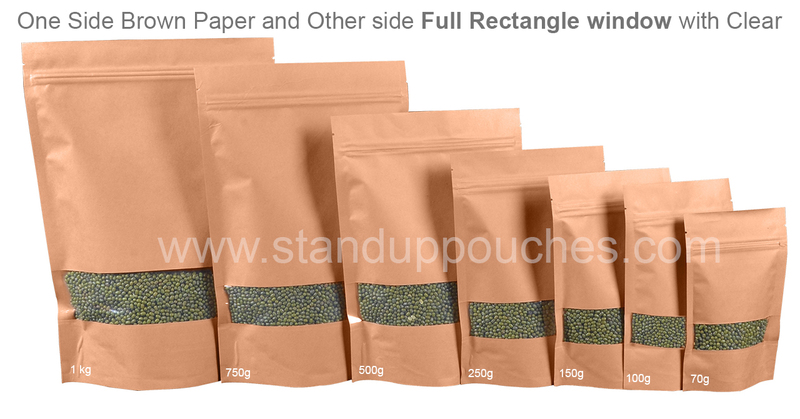 We produce the highest quality unprinted and rotogravure printed stand up pouches. All the pouches are tested for food safety. We have manufacturing units spread all across the world. Our manufacturing facilities are set up in USA, UK, China, Africa and Australia. We have marketing offices in Australia, USA, UK, Canada, New Zealand, France, Netherlands and Guatemala. 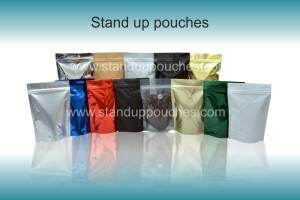 A number of things make us different from other stand up pouches manufacturing firms. Our in-house product development makes it possible for all the constituents to be matched up to the highest quality. We never compromise on quality of material used for production or for printing on the unprinted stand up pouches. The raw materials used in the production process are from the leading raw material suppliers, which ensure no material is sub-standard. Also, we have state-of-the-art laboratories for research and development. Our team is dedicated to make continuous progress in this sphere. All of the personnel are dedicated to achieve the highest quality standards and improve the company. 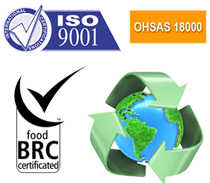 Our company is certified under the ISO 9001/2000 standards. Also, we are under the process of being certified for ISO 18000 and ISO 14000 standards, which will make our company the highest quality standards in this industry.